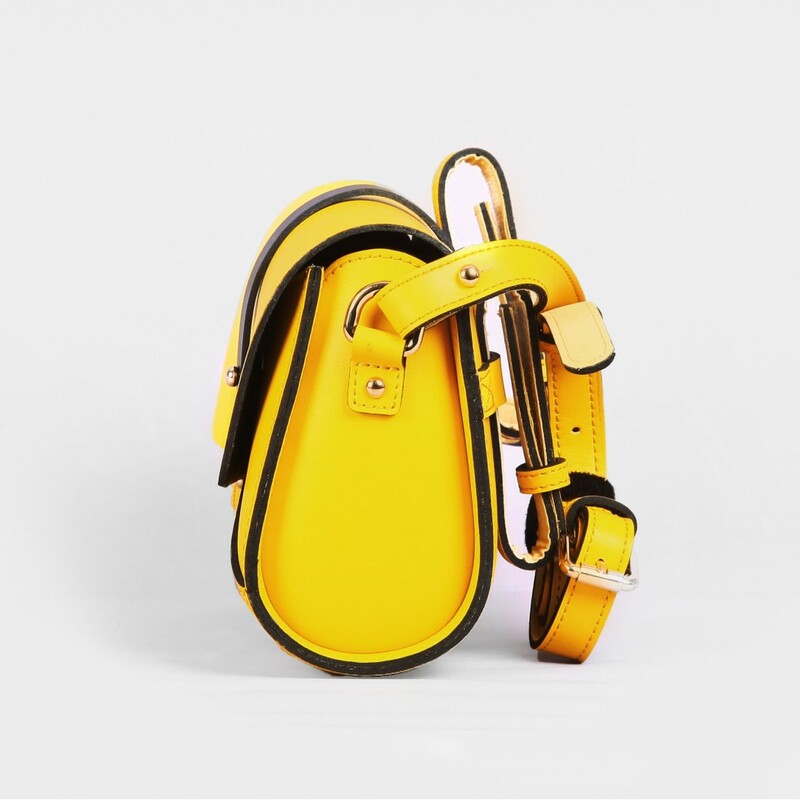 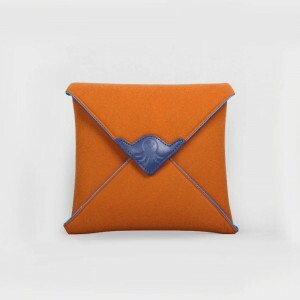 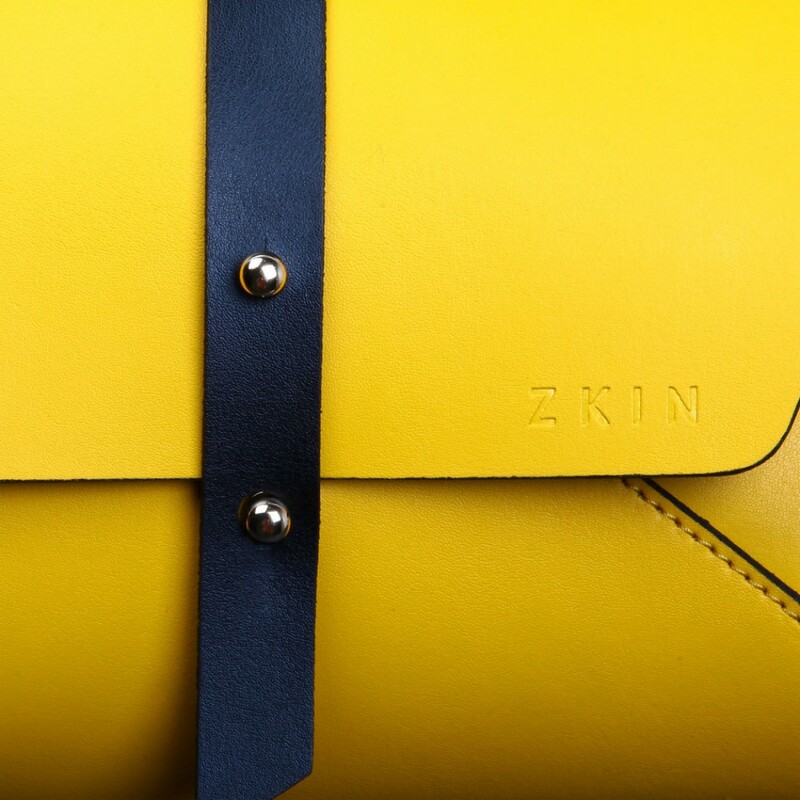 ZKIN bags share Modern Vintage style which picks the essence of vintage elements and delivers it in modern style by using various color contrast in order to match your aesthetic needs. 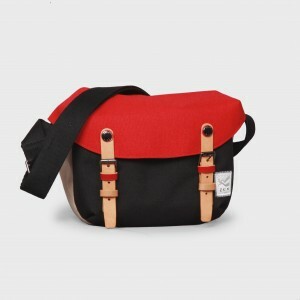 Harpy is a multi-functional shoulder camera bag which can be either served as shoulder bag or cycling bag. 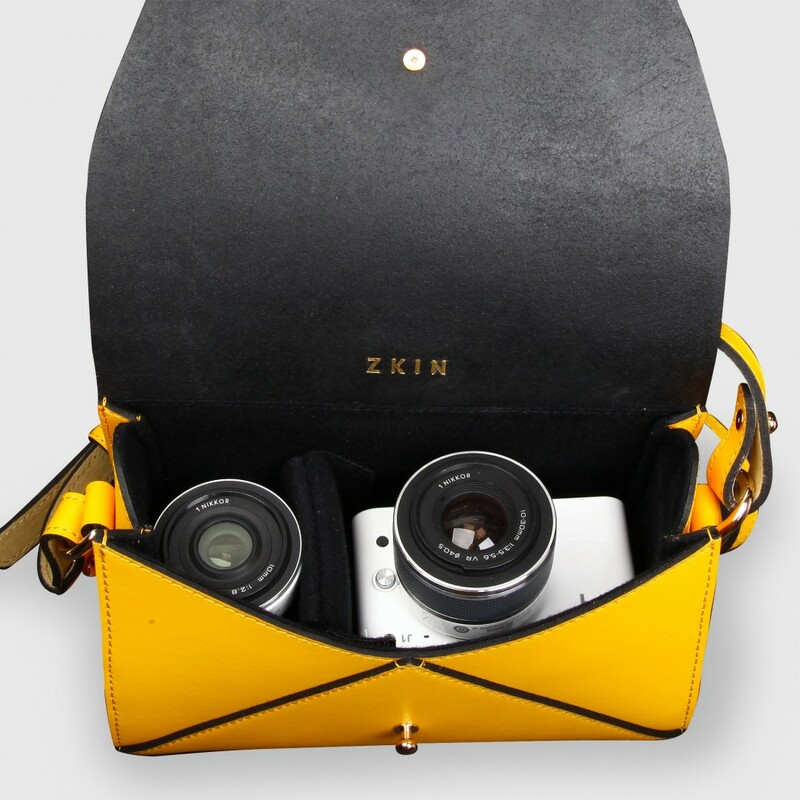 · Each ZKIN carrier is well seamed with authentic leather to give a touch of chic to brighten you up. 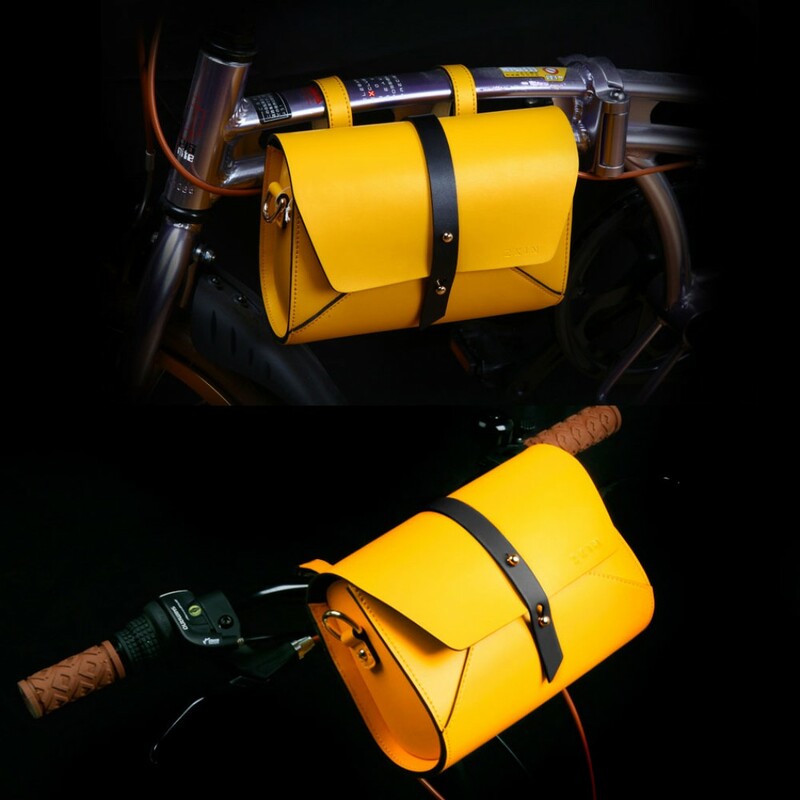 · The design fit for attached to handle bar or saddle rails under the seat securely. 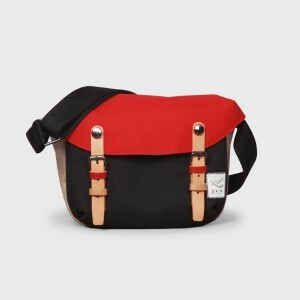 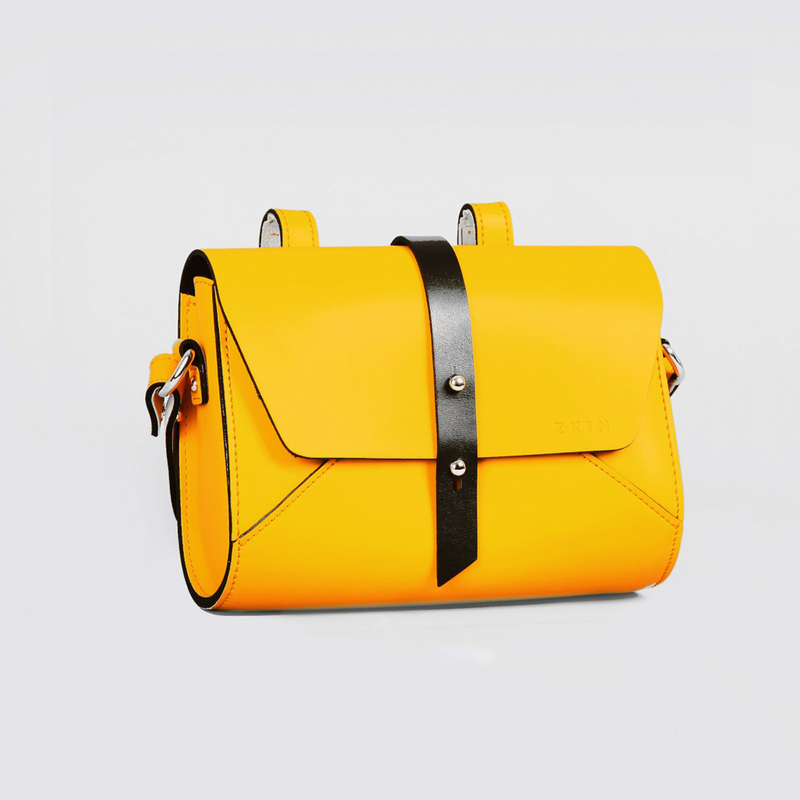 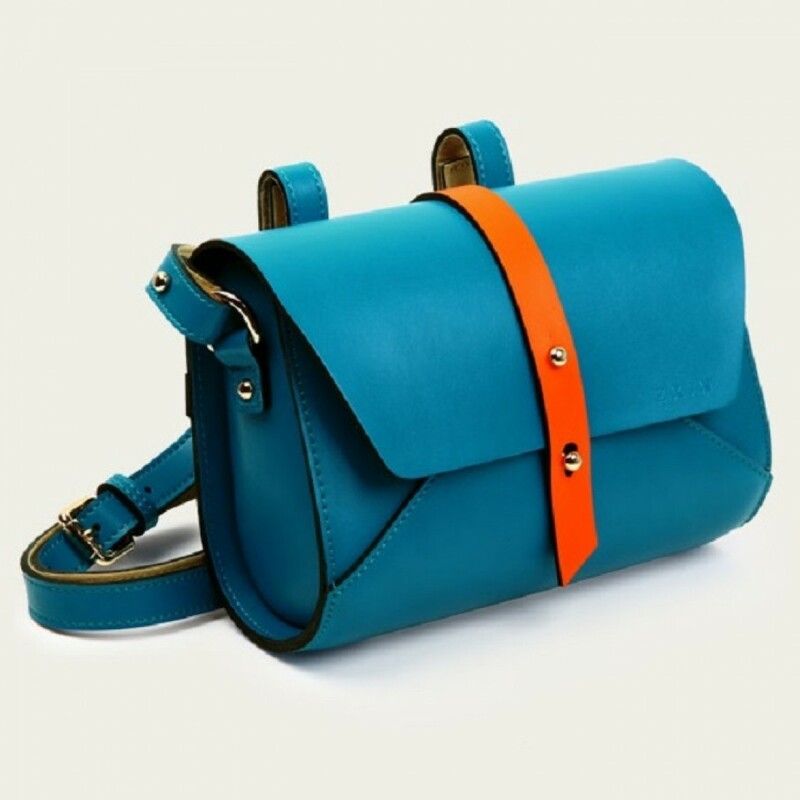 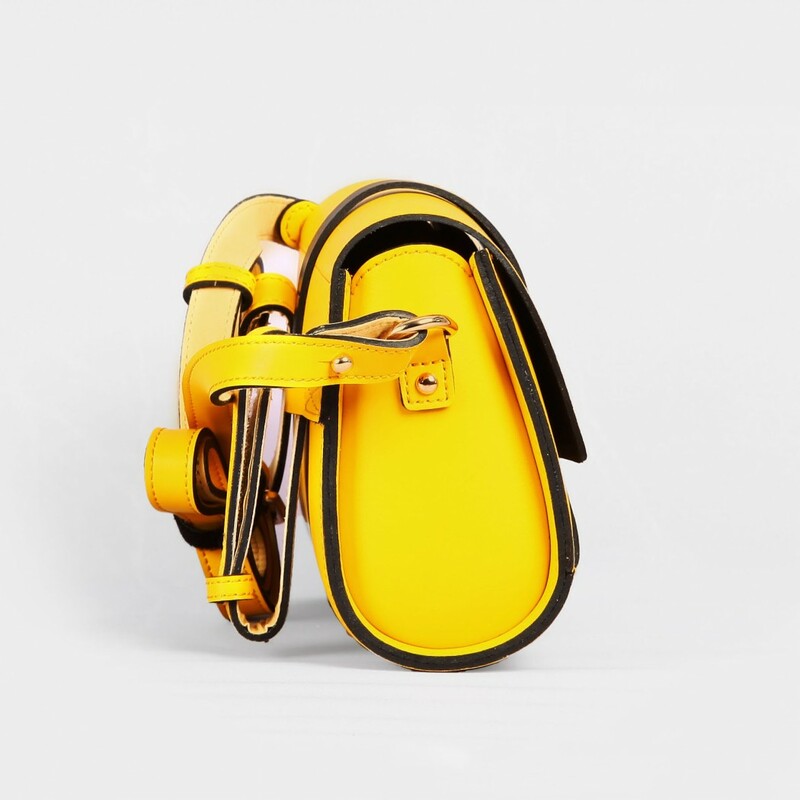 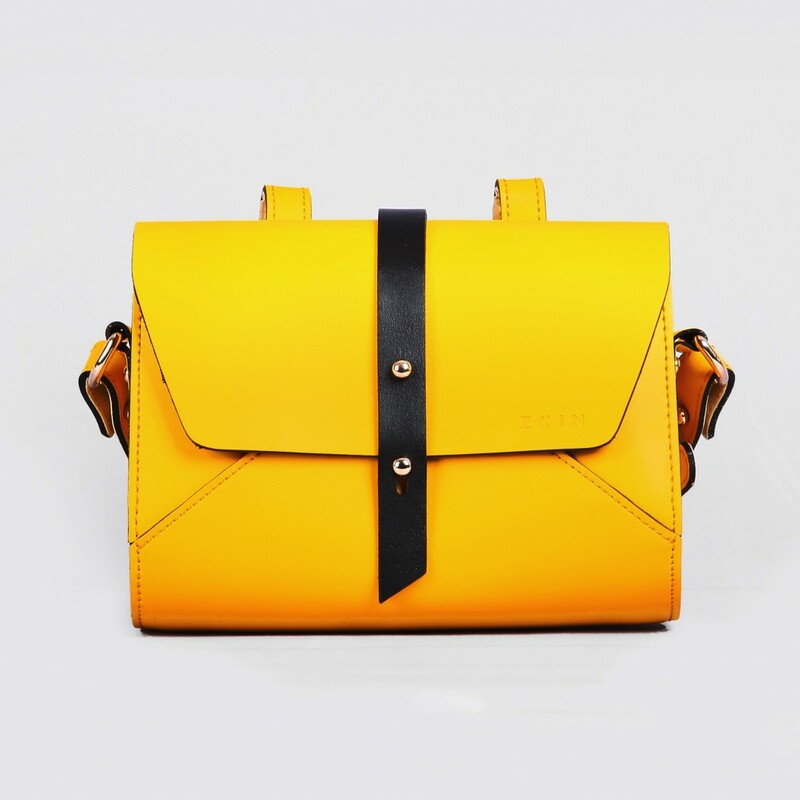 · With removable shoulder and bicycle straps, Harpy can either be an ordinary bag or bicycle bag. 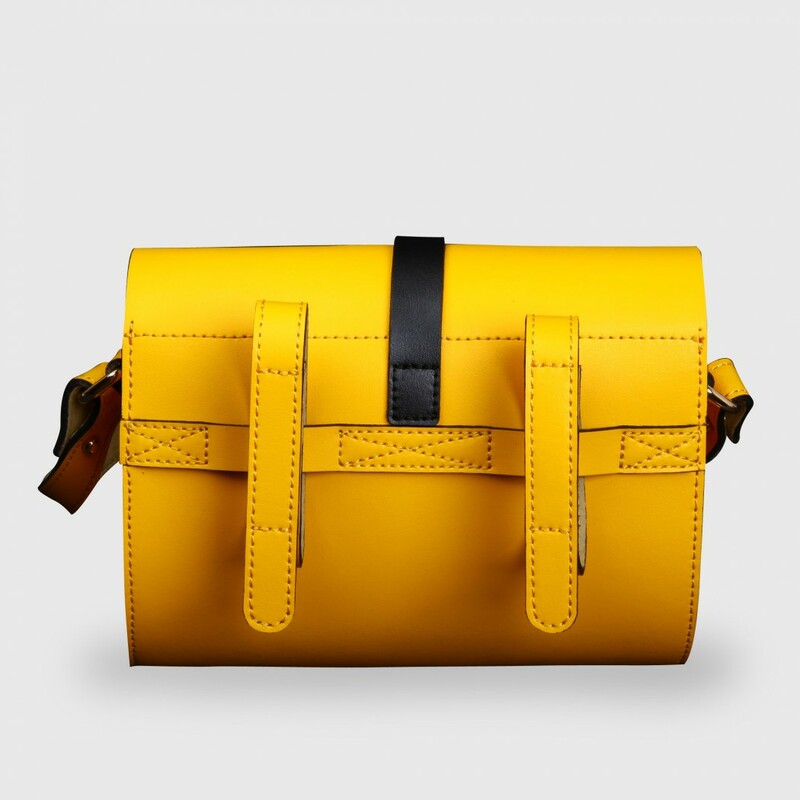 · This light duty case is intended for 1 main body, 1 lens or flash unit and personal belongings.